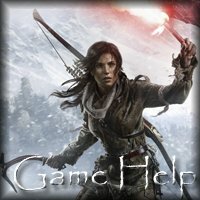 Welcome to our humble website, the Tomb Raider Vault! 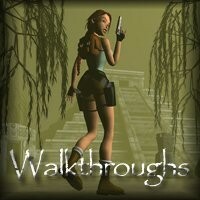 If you need help and guidance, or just want to meet other Tomb Raider Fans you’ve come to the right place! For the passing visitor, we have walkthroughs, cheats, Tomb Raider products, links, reviews and access to our periodic newsletter…please use the menus at the top and right-side of each page to navigate. Note: We have even more game help and advice in our forum groups…it’s better to have everything in one place so we can keep adding to it, and others can also add their own comments. 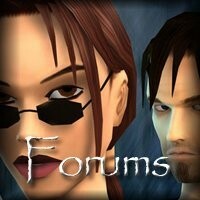 Tomb Raider Vault is now a true social networking experience! You can also receive FREE website hosting for your own website!